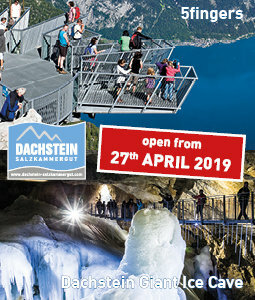 Home Discover Obertraun Winterholidays in Austria´s mountains Revitalization & more EurothermenResort Bad Ischl! 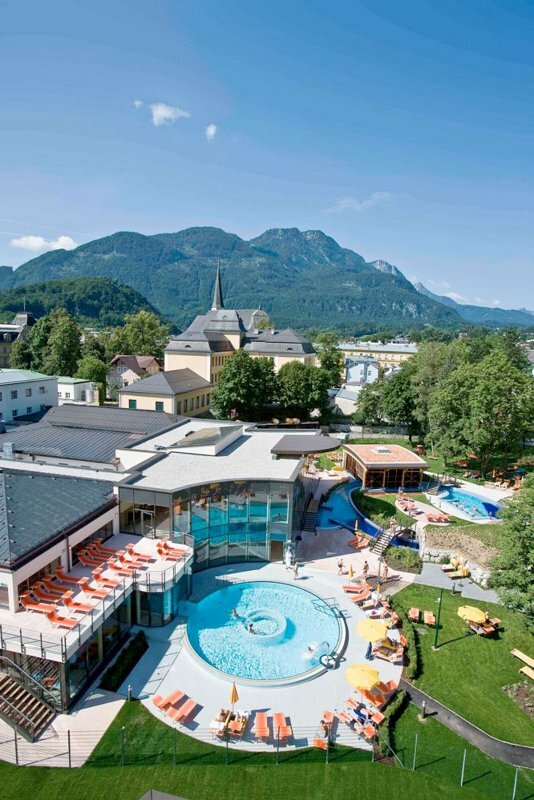 Welcome to the EurothermenResort Bad Ischl! 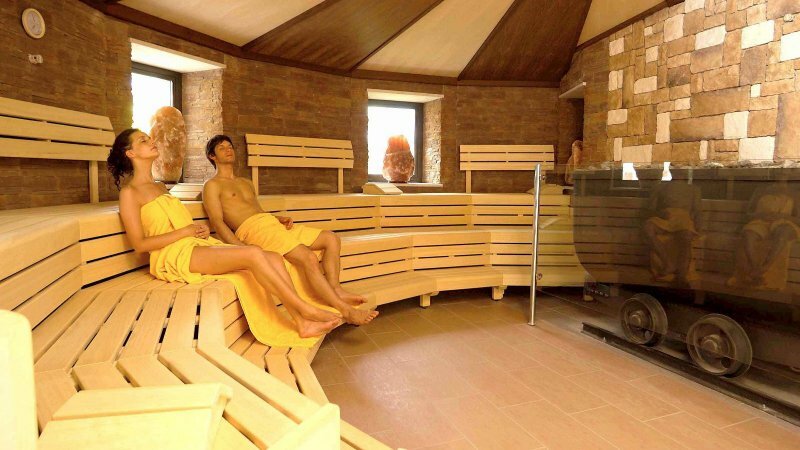 We are delighted that you are taking the time to immerse yourself in a world full of pleasure and relaxation. 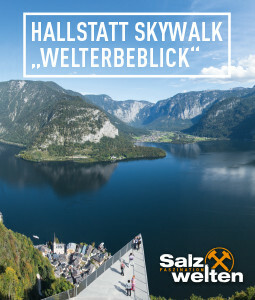 Discover the unique landscape of the Salzkammergut with its fascinating mountains, crystal-clear lakes, romantic towns and pretty villages. 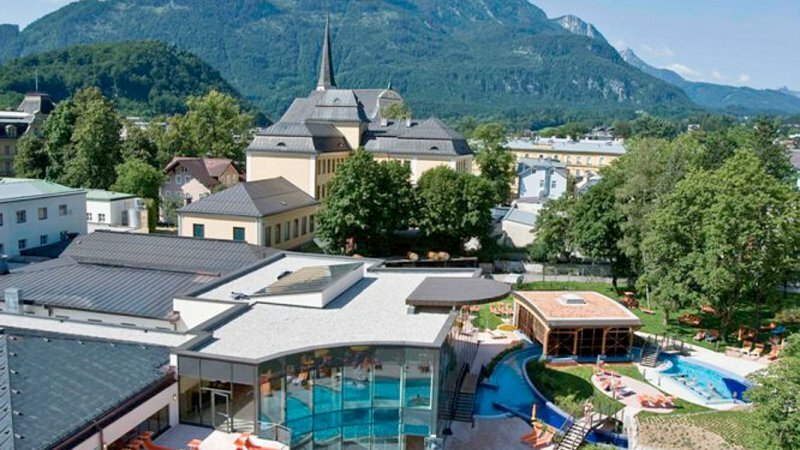 This is also where the EurothermenResort Bad Ischl is located - where unadulterated pleasure and relaxation are guaranteed. 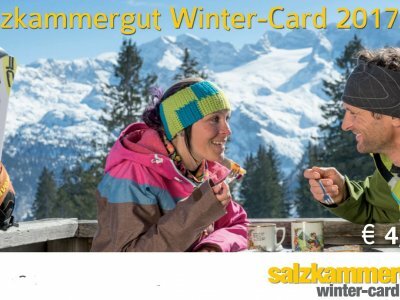 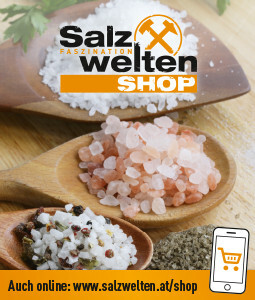 The Discount-Card for your winter holiday! 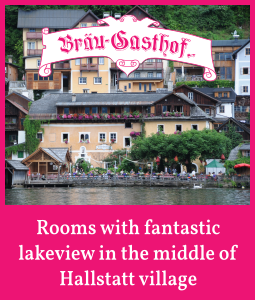 Bad Ischl, a delightful town in the Salzkammergut region of Austria, is the perfect place in which to spend an unforgettable holiday. 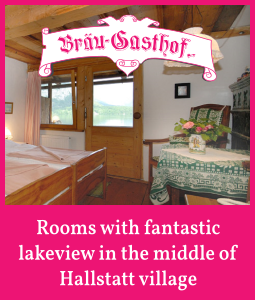 It offers culture, tradition, good food, sport, entertainment, relaxation and health benefits, with the stunning and varied surrounding landscape adding to the general "feel-good" atmosphere. 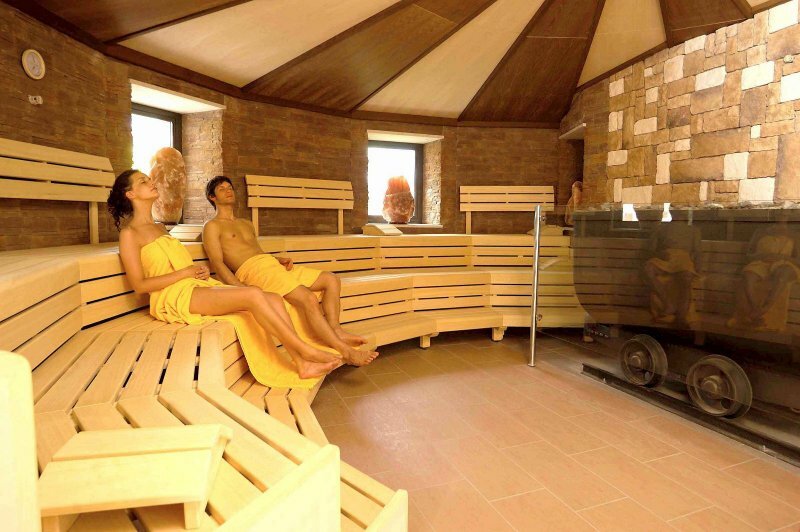 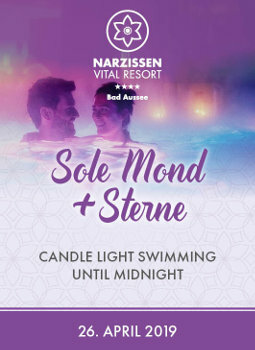 All this combined with the attractions of the Salzkammergut-Therme and the comfort of the Royal**** means that a stay at Bad Ischl will quickly restore the balance between body, spirit and soul.